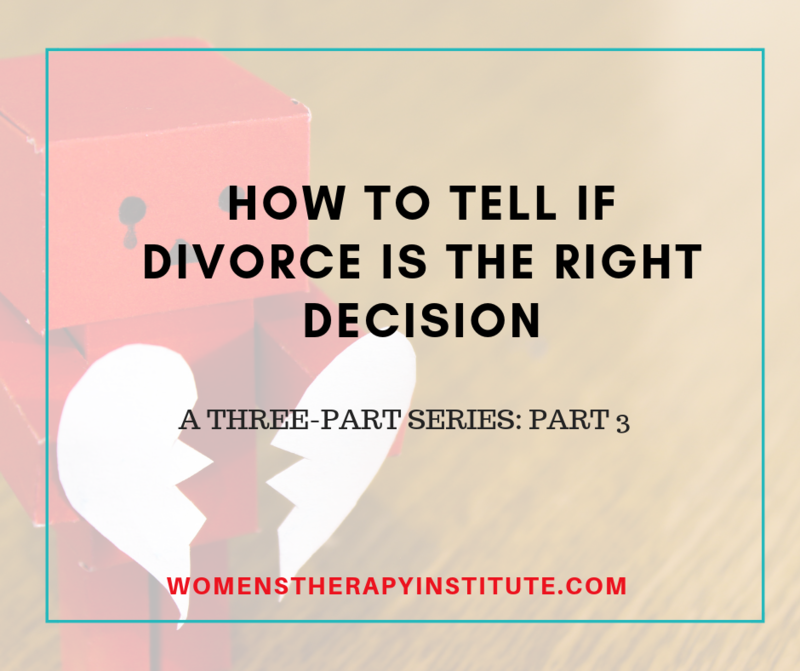 This is part three (read parts one and two) of a three-part series on how to determine if divorce is the right decision for you as a couple. This series will dive deeper into the options couples who are thinking of divorce have and the factors they should consider. How can a couple decide if divorce is the right decision? The third option for couples to consider, which will be examined during discernment counseling, is marriage counseling. This option is the best when both parties acknowledge a desire to try. This means they will commit to six months of intensive marriage counseling, during which time divorce is off the table. Now, this isn’t a fix all. It is not saying that the couple will not get divorced but it is saying they want to give their marriage a chance to be healthy again. This choice requires a lot of work from both parties and a commitment to be open and communicate honestly with each other. For example in the case of fictional clients Sam and Jill, the two of them constantly argued about the house being a mess, bills not being paid, and general disorganization. Sam would get frustrated with Jill and they would argue. Jill would cry and promise to try to get it together, and would eventually repeat old habits. Sam did not feel like he could live with Jill anymore but he wasn’t sure he wanted to live without her either. During discernment counseling, it was determined that Jill might be suffering from symptoms of adult Attention Deficit Disorder that had gone undiagnosed. 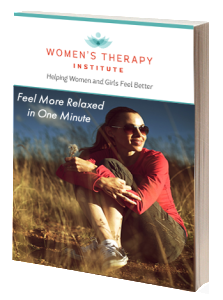 Jill began to get help individually to work on these issues while also attending couples therapy with Sam. Together they both gained valuable communication skills, as well as tools to help with organization and running the home. The couples counseling that Sam and Jill endured together strengthened their marriage and allowed them to make an informed decision on whether they truly wanted divorce. It took commitment from both of them and a desire to try. If you and your spouse are on the brink of divorce and you aren’t sure what to do, discernment counseling can be a valuable tool in helping to determine the best path to this complex life-altering decision. Call a licensed couples counselor to learn more.